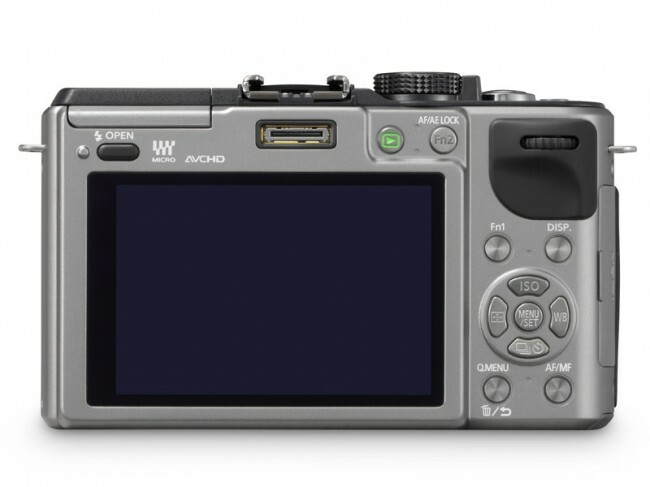 The new camera has a 3 inch touchscreen on the back. It is capable of capturing HD video at 1920 x 1080 60i which is created in the AVCHD format. 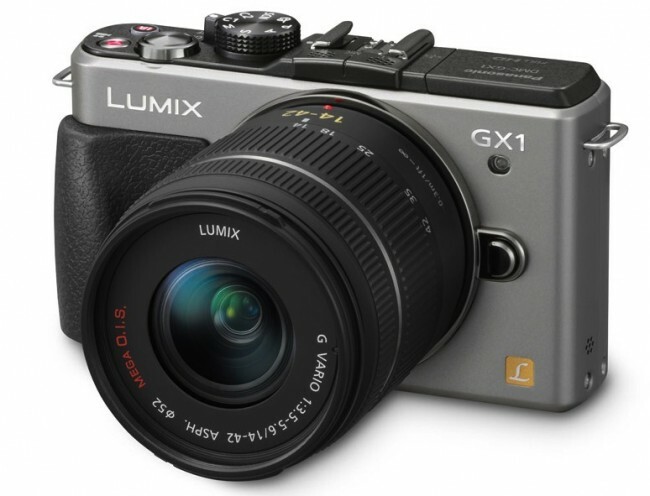 The new LUMIX GX1 is compatible with existing Panasonic Micro Four Thirds lenses. Other features include a new casing which has a different texture on it to make it easier to grip. The new controls let you set two customised options so you can keep your presets on the dial to call up when needed. The large touchscreen has touch-autofocus included which lets you easily change the focus and reconfigure the focus-lock if needed. Another key specification on the GX1 is the battery which now provides 11% more usage per charge when compared to the LUMIX G3. Price wise, Panasonic will be selling the LUMIX GX1 for $699.99 in mid-December. This will be for the body-only version. Kit versions will also be made available with prices varying from $799.99 for a DMC-GX1-K 14-42 standard zoom to $949.99 with the LUMIX G X VARIO PZ 14-42mm / F3.5-5.6 ASPH. / POWER O.I.S (H-PS14042) lens. The exact release date isn’t known, but it will arrive before Christmas around the 15th December.